CLIM’s heart is for transformation, for a region that was destroyed to be renewed. 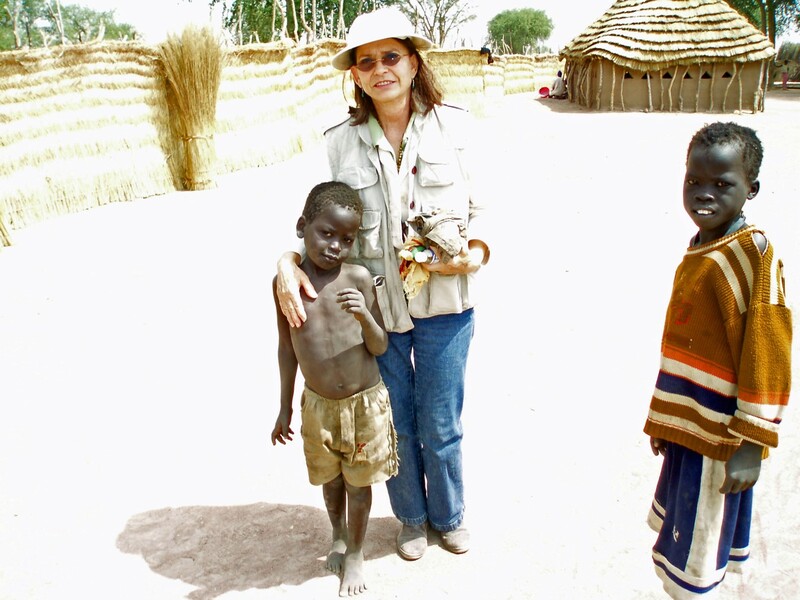 More than buildings and services, we long to see the people of South Sudan healed and restored, especially the children whose parents were killed in the fighting. Today we are introducing you to one of our orphans, Longar. Longar was born at least a decade before South Sudan won its independence. His mother was killed by the Janjaweed and his father disappeared. Fran met Longar in 2008, an orphan fending for himself on the streets. She felt a connection as soon as they met. “You know, I have no Mommy or Daddy,” he told her. “I know, but you are very special and you have a Heavenly Father who loves you very much,” Fran replied. “Did you come from where God lives?” Longar asked. Fran was so touched by his question and resolved to help Longar and the orphans like him. Pastor Santino’s family took the boy in later that year and Fran heard more of Longar’s story. Before he left, some people asked him about his decision. “Why would you tell me I should not go? They are my people now,” he said. This young man defied so many odds, and the expectations of a society where orphans are a nuisance and a bother. 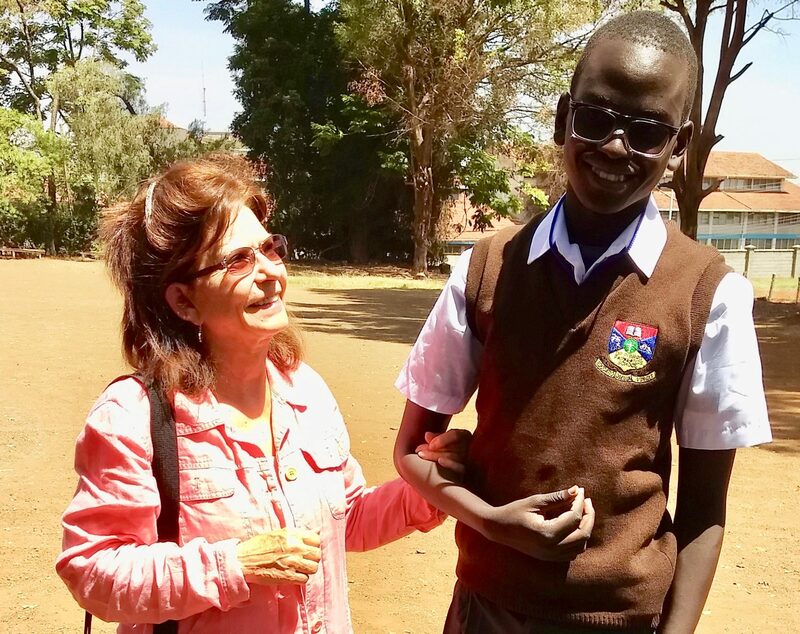 CLIM continues to sponsor Longar’s education in Kenya. We have watched him grow into a tall, healthy, articulate young man, and we are so proud to be part of his family.